South Padre Island (SPI) is one of Texas' most popular beach destinations, but getting to the Tip of Texas can be rather confusing considering there's no airport on the island itself. Fortunately, although South Padre Island does not have its own airport, there are two major airports relatively close that provide service to travelers throughout the United States and abroad. Both the Brownsville-South Padre Island International Airport and the Valley International Airport are within 40 miles of this popular beach getaway. Whether you're saving time flying from other Texas cities like Austin, Dallas, or San Antonio or you're coming to see the best of Texas' beaches from another state entirely, booking your flight through either of these airports is your best bet for getting to South Padre Island quickly. The closest airport to South Padre Island itself is located just about 22 miles from the beach in Brownsville. The Brownsville-SPI International Airport (BRO) is a city-owned public airport offering service on both American and United Airlines as well as routine trips on Continental Airlines. You can access South Padre Island from the airport by renting a car, hiring a taxi or private car, or booking an airport shuttle that drops off at one of the many hotels in SPI. The Airport-to-Island Shuttle is a popular choice, with three independent companies providing free shuttle service to BRO: Valley Metro, Island Metro, and Metro Connect. All shuttle services drop off at City Hall, which is just a few blocks away from one of the most popular beaches on the island, Rockstar Beach. Shuttles back to the airport also pick up here routinely throughout the day, so even if you have a day layover at the BRO airport, you could spend it taking a quick trip to the Gulf of Mexico. 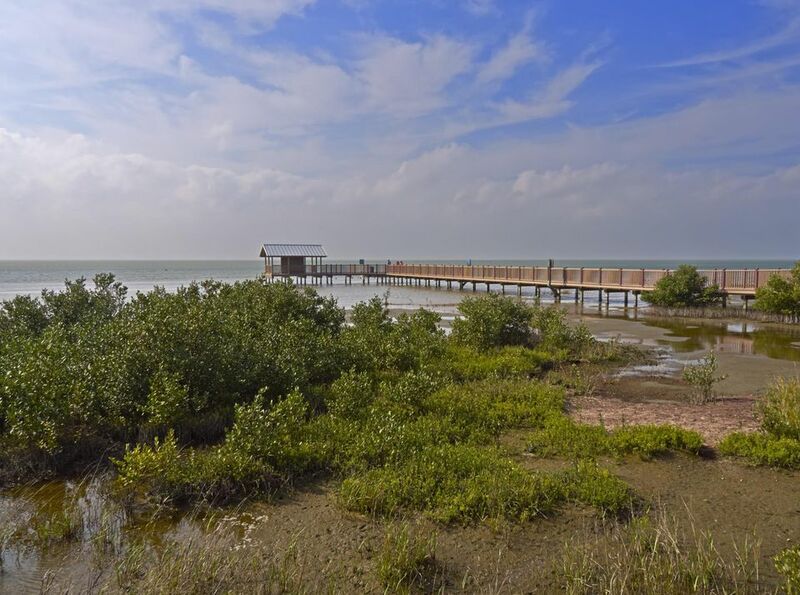 Although it is located a little further away at about 40 miles from SPI, the Valley International Airport (VIA) in Harlingen actually sees a little more traffic when it comes to visitors headed to the island. Also known as the Gateway to South Padre Island, VIA experiences higher traffic primarily due to the number of daily flights Southwest Airlines flies in from Austin, Dallas, Houston, San Antonio and elsewhere in the region, but also because of how many airlines offer service at this small airport. You can always book flights on Southwest and United, but VIA also offers seasonal service on Delta Air Lines and Sun Country Airlines from around November through May. Like Brownsville International, VIA offers car rentals, taxi service, and airport shuttles to complete the final leg to South Padre Island. However, taxis can get rather expensive from this airport, especially since it'll take you around 30 minutes to an hour to get between the airport and the beach. As a result, it's highly recommended that you use the airport shuttle service instead, which offers a flat, competitive rate and gets you to the island in the same amount of time.